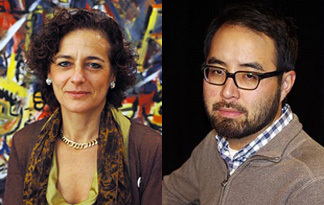 Small Press Expo is pleased to announce Françoise Mouly and Adrian Tomine as honored guests of SPX 2012. Both Mouly and Tomine will be making their first SPX appearances this year and are in addition to the previously announced guests Chris Ware, Dan Clowes and Jamie & Gilbert Hernandez. 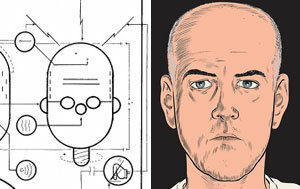 Small Press Expo is pleased to announce Chris Ware and Daniel Clowes as honored guests of SPX 2012.